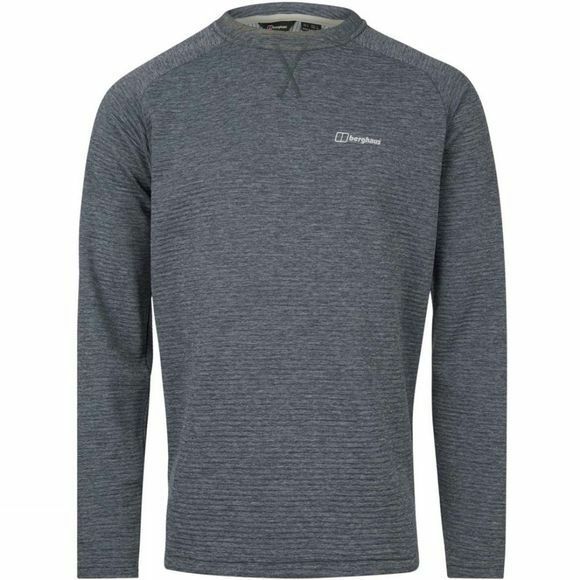 The Mens Caldey Crew Fleece from Berghaus is a go-to mid-layer if ever we saw one, both comfy and versatile. 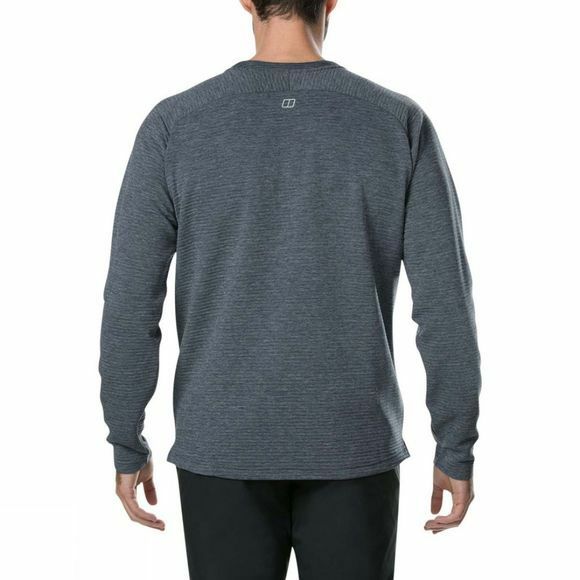 Made with a specially designed fabric construction, it has great heat retention to keep you warm all day long. It’s also lightweight and breathable meaning you stay fresh in the peaks or at the pub. And we mustn’t forget its smart cut for a fit that feels good and looks even better. Worn under layers or on its own, it’ll be a great mate for the outdoors.